For over 10-years, John has managed the On The Scene team and is dedicated to providing them tools for success. John has a deep interest in staying current and cutting-edge and is constantly looking for new and technologically advanced event management solutions. 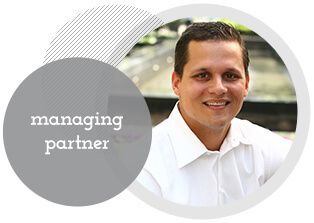 With a vision of a national event management company, John has developed relationships with clients across the country. His detailed project management ensures each program run flawless, whether a multi-faceted national program or a small local transfer. John stresses the importance of creating lasting impressions for each and every client, regardless of size or scope.